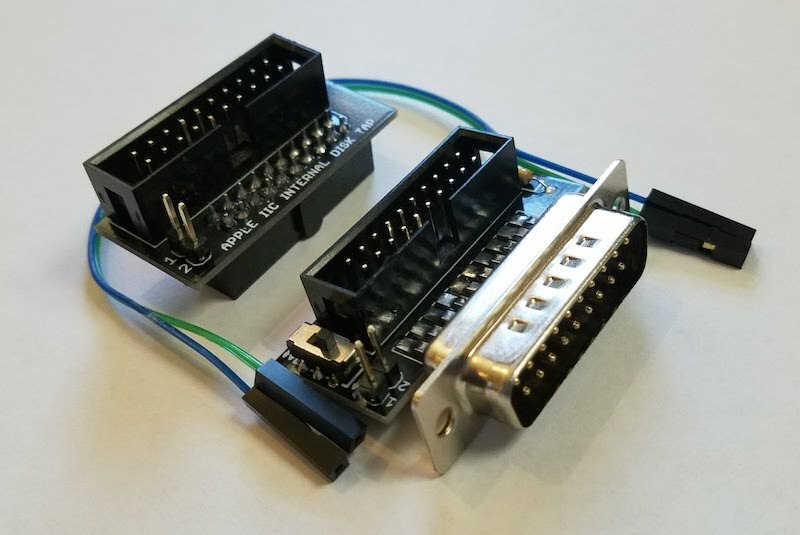 The Internal/External Drive Switcher for Apple IIc is once again available in the BMOW Store. The Switcher is a convenience option for Floppy Emu owners with a IIc, and makes everything easier when when emulating a 5.25 inch floppy disk drive. It provides a simple way to select whether the internal floppy drive or external Floppy Emu will appear as 5.25 inch Drive 1, which is the only bootable drive on the IIc. More details are here.